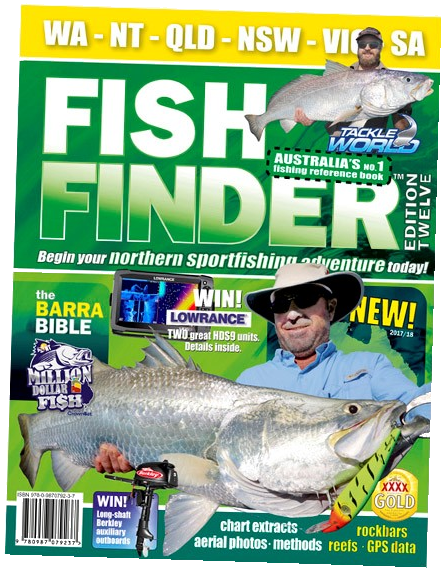 We are the definitive anglers guide to Australia’s Great Barrier Reef, Tropical North Queensland and remote Cape York. Whether your goal is to tag a “Grander” Black Marlin out from the continental shelf. 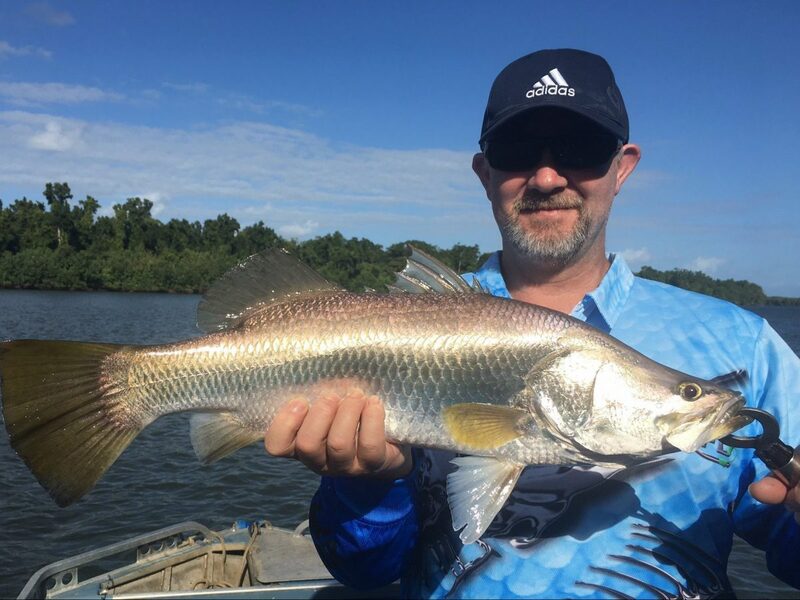 Chase Australia’s premier light tackle sportsfish, the famous Barramundi, up the creek. Or do battle with a prime-eating reef dweller from the largest fish attractor on the planet, Australia’s Great Barrier Reef, we cover the lot. Click on a category below to book a trip and get on the water fast. Then give us a call, we can’t wait to match you up with one of our experienced guides. 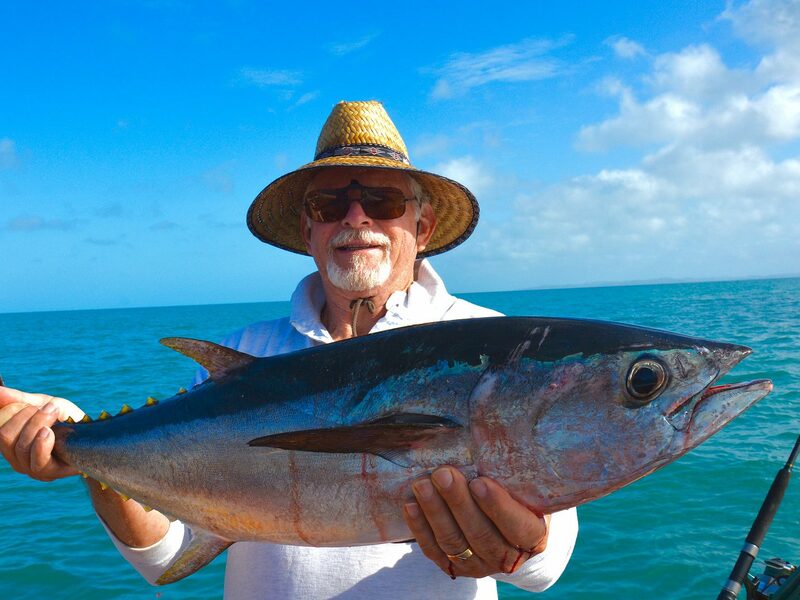 Or explore the site to discover all about fishing in Tropical North Queensland. 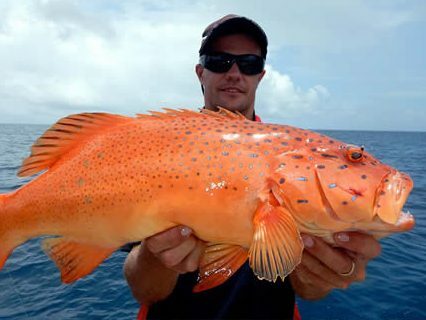 Reef Fishing… Experience the thrill of lifting Coral Trout, Nannygai and Sweeplip into the boat. Calm Water Estuary… Chase Fingermark, Salmon and Cod amongst the mangrove lined estuaries. 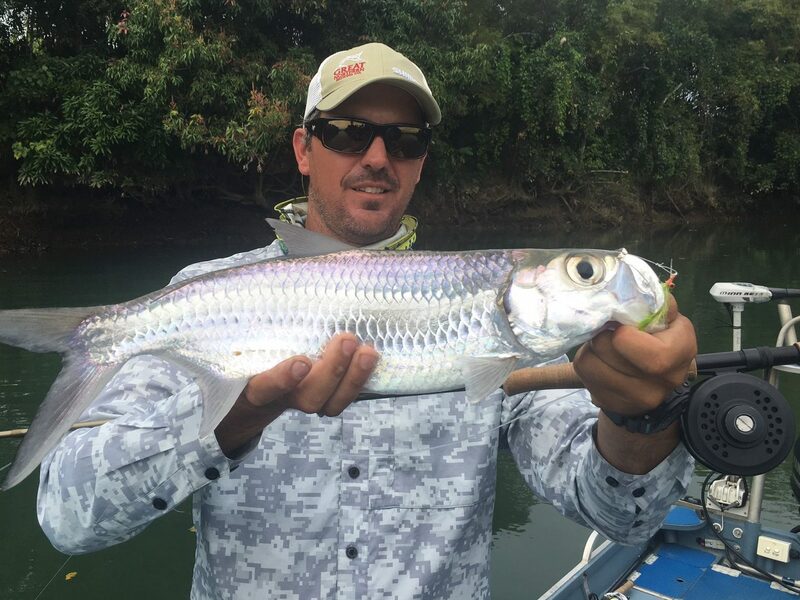 River Fishing… Barramundi, Mangrove Jack and Queenfish to be had here. Lure & Fly Fishing… River to reef, there are plenty of opportunities here to test your skill. Sports Fishing… Chase GT’s, Mahi Mahi, Sailfish and others on these action packed adventures. 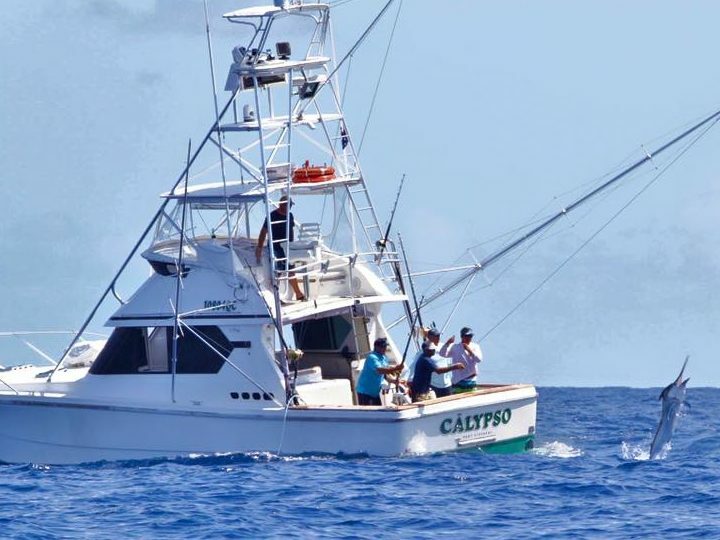 Game Fishing… Want the thrill of tagging the worlds premier blue water fish, the Black Marlin. Want to maximise your short stay in the region, we can customise an experience you’ll remember for a long time to come. There are many options we can tailor make to ensure a very memorable fishing experience. Book out the whole boat, for yourself to cast flies, for the family or a few mates to fish the inlet or reef, or for the corporate function to reward a hard years work. We can set you up for a day on the water you won’t forget. Other options also available for Extended Charters, larger numbers and commercial charters. Want to fish for two days, no problem, would rather fish for five, we can do that too. For enquiries and bookings phone 0448 563586 or drop us a line at info@fishingcairns.com.au. A bit about our region, Cairns and North Queensland. Read all about our Local Fishing Areas. Check out the best Tackle, Rigs and Bait. 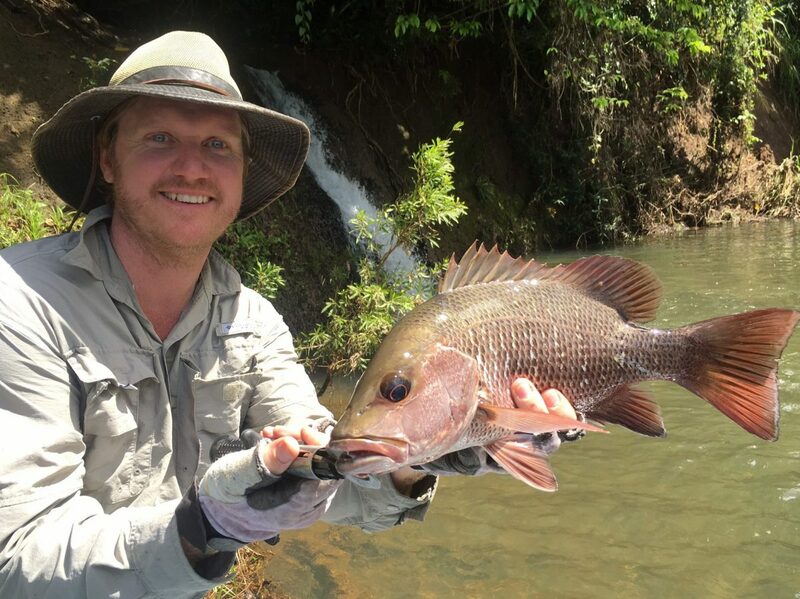 No matter what you’re after, if it relates in some way to a fishing holiday in Cairns and North Queensland, you’ll find it here. Which Type of Fishing do you want to do? Check out our huge range of Charter Options. Test your skill in one of our Fishing Tournaments. Which Fish Species do you want to target? When is the best Time to Target Which Species? Check out the Weather and Tides for the time of your visit.